Insider’s annual celebration of the region’s manufacturing sector, the Made in the North East Awards, are being launched today. The Made in the North East Awards are now in their seventh year and a recognised as the region’s premier awards for the manufacturing sector. Winning a Made in the North East Award is considered a great accolade and a reward for the excellence of manufacturers across the region in markets at home or abroad. The deadline for entries is Friday, August 10, 2018. An independent panel of expert judges has been put together by Insiderwhich will scrutinise all the submissions and determine the shortlists which will be announced in early September. The winners will be revealed at the awards dinner which will be taking place at Redworth Hall, Newton Aycliffe on 18 October 2018. CDEMN is sponsoring an award, as is EMCON delivery partner Jackson Hogg and CDEMN member CCS. 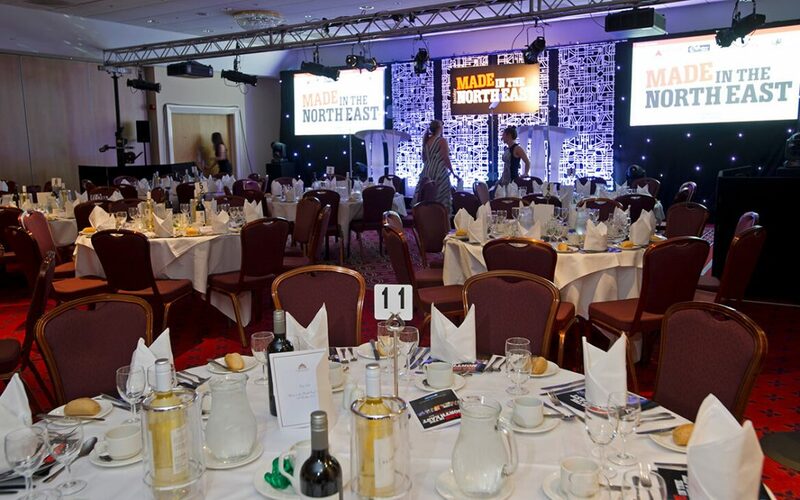 Philip Cunliffe, Insider’s regional business editor, said: “It’s always an exciting time of the year when we launch the Made in the North East Awards. This year, with the region’s manufacturing sector performing so well – with production levels up, order books on the rise and growing export demands – the sector looks particularly buoyant.